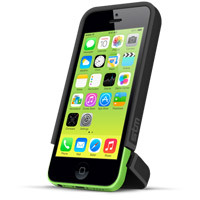 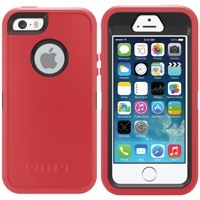 Description: Gelz - a form-fitting Silicone protective Apple iPhone case. 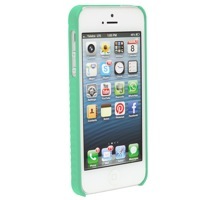 Colorful, rugged, stylish and durable for long-lasting protection of your iPhone's elegant finish. 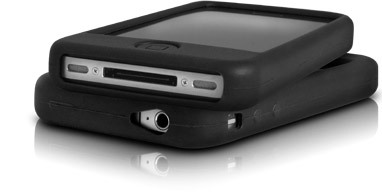 Skin-tight case enhances your grip when carrying and handling, and provides good impact protection from bumps and drops. 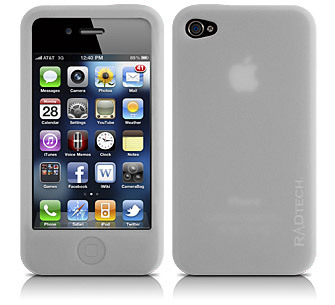 Made from low-tack, medium density Silicone so it won't attract lint and debris.